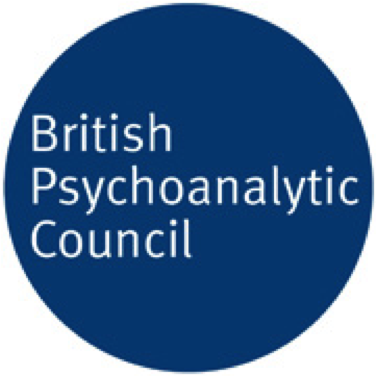 Psychodynamic psychotherapy is sometimes associated with undesirable notions of ‘wallowing in the past’ and ‘digging up old wounds.’ When you come to therapy, you want to know how to feel better. Looking at the past may seem incongruent with your current difficulty. You can't change the past, so why does it matter? Our early relationships, our family dynamics, our friendships and our schooling, the way we learned to adapt to our surroundings, and the way our unique personality shaped and perceived our experiences, all mix to form the ingredients that make us who we are today. While we cannot change what has happened to us, if we are suffering in the present, understanding how past experiences exacerbate current problems can enable us to reframe our thoughts and better regulate our feelings in response to what is happening today. But how do we recognise the past in the present? Relationships are one window to our history's imprint. Our minds internally map our early relational experiences, guiding the way we relate to others. This includes the way we relate to our therapist in the present. Psychodynamic and psychoanalytic therapists call this ‘transference.’ Within the unique conditions of the therapy setting, our therapist can help us to recognise the way that our past relationships influence us now. This is a powerful tool for change. 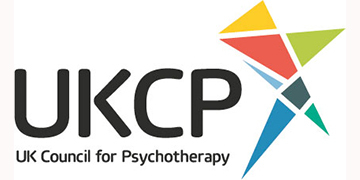 In fact, while the concept of transference is rooted in psychoanalysis, findings show that effective therapists recognise and utilise the therapeutic relationship notwithstanding their primary therapeutic approach. The past only matters because it is present, unconsciously tethering us in its murky depths. Bringing our patterns of relating into awareness helps free us from our historical script allowing us to come to know our range of feelings and review the way we relate today, both to ourselves and to others, opening new possibilities for our future. Sometimes, to go forward, we have to take a step back. This post is adapted from my original article published on HealthUnlocked.